We showed you pictures from the Xbox One launch in Japan – and from those, using the keen detective skills we’ve honed from years of playing Sherlock Holmes games, ascertained that the Xbox One was going to do rather poorly in the land of the rising sun. We had no idea it would be this bad. 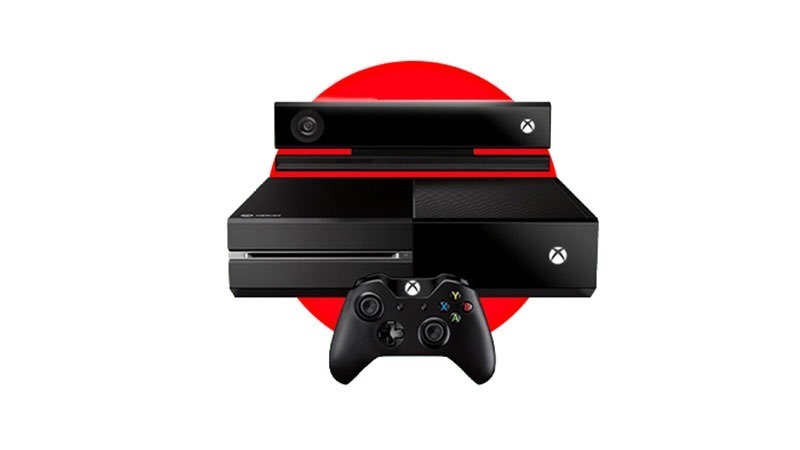 According to Japan’s Famitsu, the Xbox One has had a bit of a disastrous launch week. When the original Xbox was released in Nippon, the thing did… just ok, selling 123 thousand units in its launch week. The Xbox 360, which we all know was a bit of a disaster there, sold 63 thousand units in its first week of retail availability. The Xbox One? Just 23 thousand units sold in its 4 days of availability making up its launch week. That makes it the worst Xbox Japanese Xbox launch in the brand’s history. It’s actually more than I was expecting, given the low turnout – but it’s a dire situation, and Microsoft’s position in the country has just gone from bad to worse with every successive generation. The PlayStation 4 and Wii U sold through 322 thousand and 308 thousand units respectively in their launch weeks – each of which managed those numbers in two days; half the time it took the Xbox One to hit 23 thousand. As far as games go; nearly everybody in Japan who owns an Xbox One owns Titanfall, with 22, 416 copies of that game sold. It was, however, bundled – so that’s not surprising. The Xbox One has yet to launch in a number if markets, including our own. The thing will be available here on 23 September. Next article Want to get your partner into gaming?